Eyelash extensions are individual lashes glued to your natural eyelashes and if done properly won't cause long term damage. Do you pick at your own eyelashes? When you do, do you find that they fall out? Yes, same will happen if you pick at your eyelash extensions. Eyelashes fall and grow just as the hair on our head does. And with special treatments applied to your lashes, it is important you take care of them. Adding length to your eyelashes do make you more aware of how you use your eyelashes. For instance, when you wash your face your voluminous lashes will collect water. TIP: Pat eyelashes gently with towel when wet before opening your eyes. I have never found the perfect mascara that I love. Eyelash extensions took this dilemma away from me. I haven't worn mascara in over a year and in return wear less make up in general. I found that the dark eyelashes applied created a more natural eyeliner to my eyes that worked for day makeup. Your initial session could take over a hour and a half depending on the speed the of the technician. 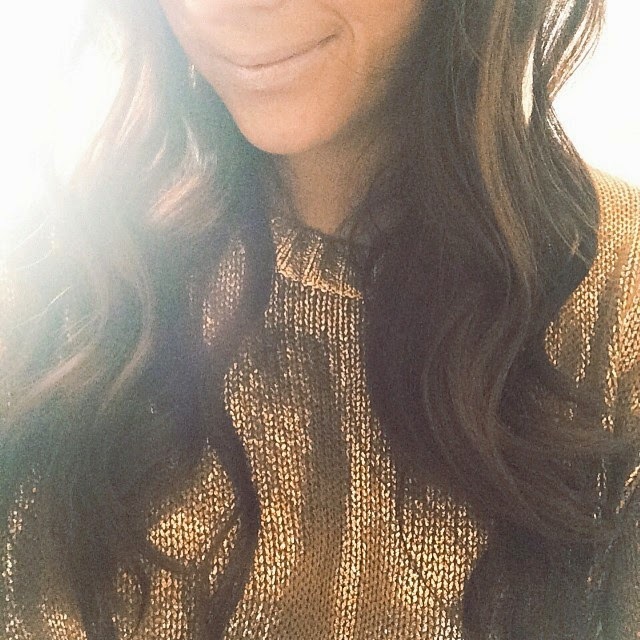 I found my salon in Seattle through a recommendation of a friend. This is the most secure way to find an appropriate price and clean salon in your area. When I moved to NYC, I looked for online deals and unfortunately wasted money on eyelashes that only lasted 1-2 weeks at most. I have found from experience that no eyelash fill should cost more than $75 and should last you at least 4 weeks between fills. With eyelash extension becoming more popular, this reasonable price is possible! 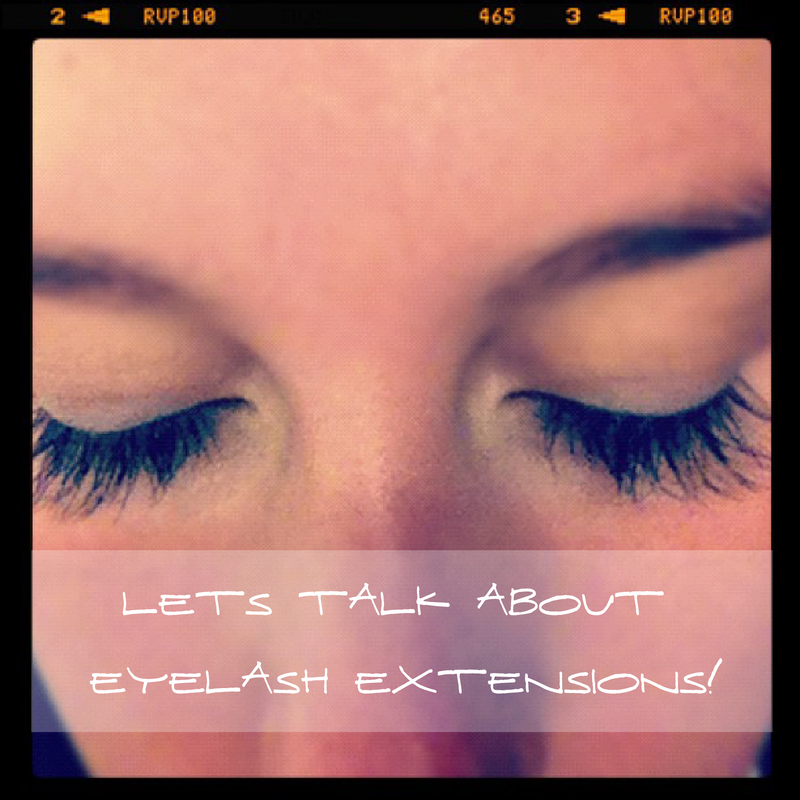 Any other eyelash extension questions? Tweet @brookeandersen! *I am not a professional and only share recommendations through my own experiences. Oh, and don't believe anyone who tells you not to get them wet. Swim away!